A&S International, Premium Specialty Food Importer-Distributor. 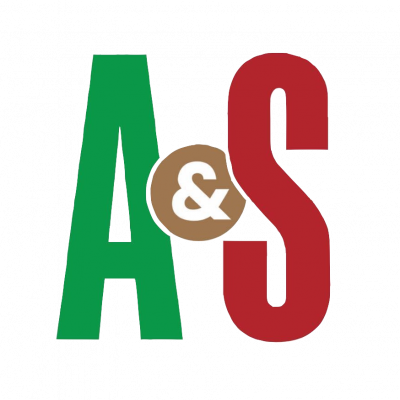 Welcome to the online home of A&S International, the leading experts in import/export and distributing of specialty foods across the U.S and Mexico. Our team takes pride in offering great quality food products as well as helping companies throughout Mexico and the US expand their brands into the various markets. We are a family owned business, that makes it a mission to impact other families around the world economically and educationally. Feel free to browse and learn more about some of our top brands being sold. If you are a distributor or retailer wanting wholesale information please fill out the online contact form and we'll be happy to connect with you.